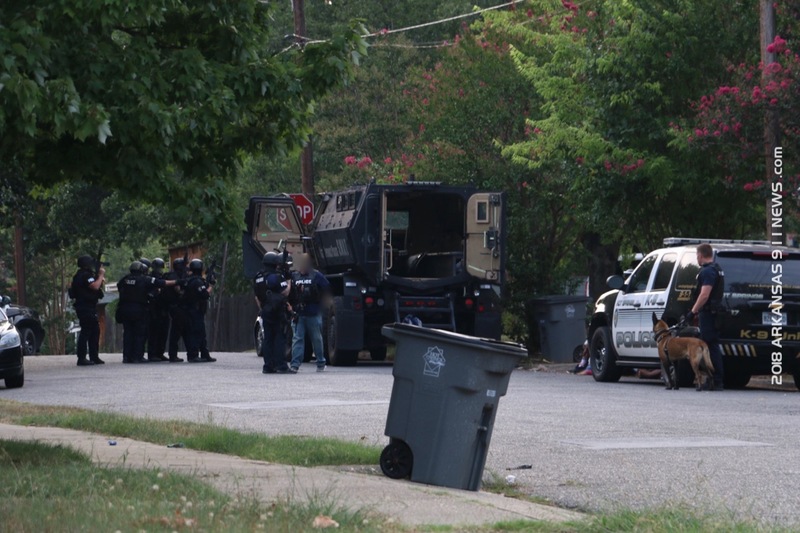 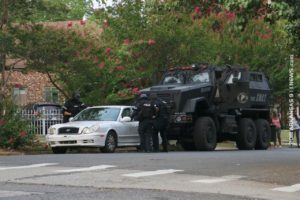 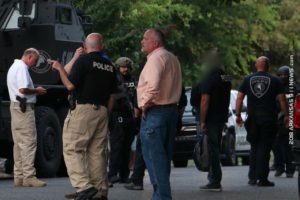 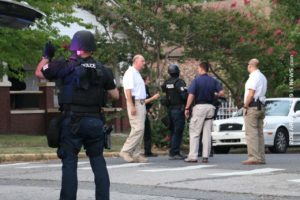 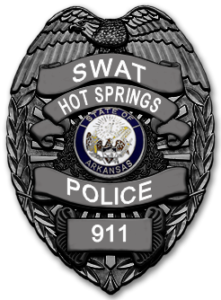 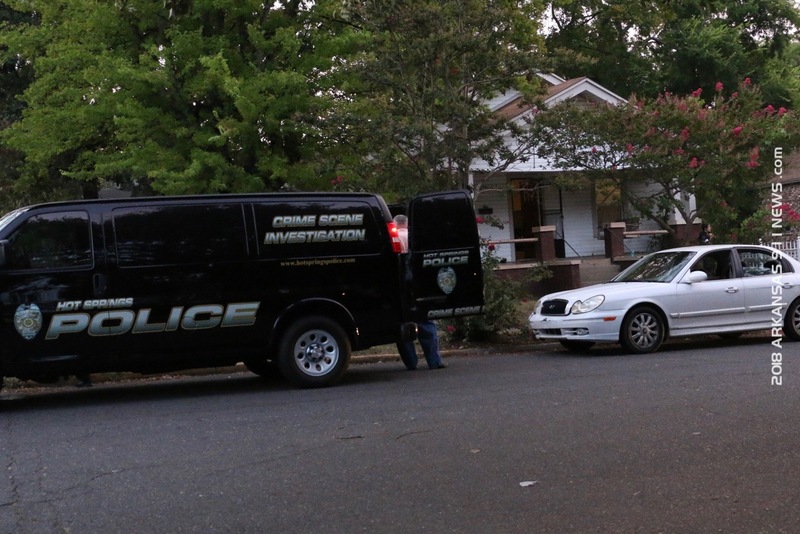 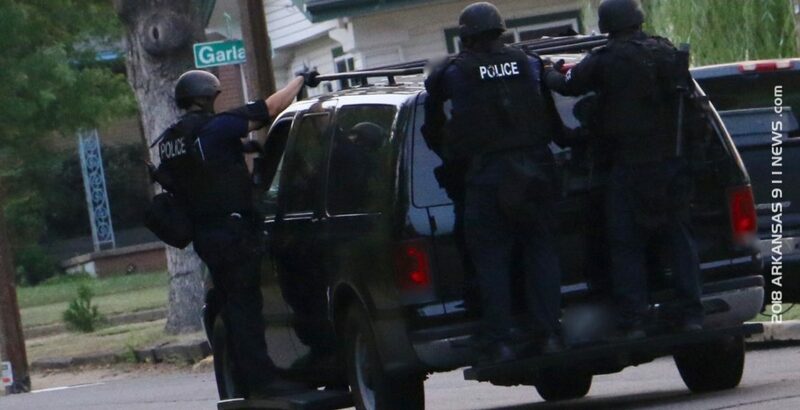 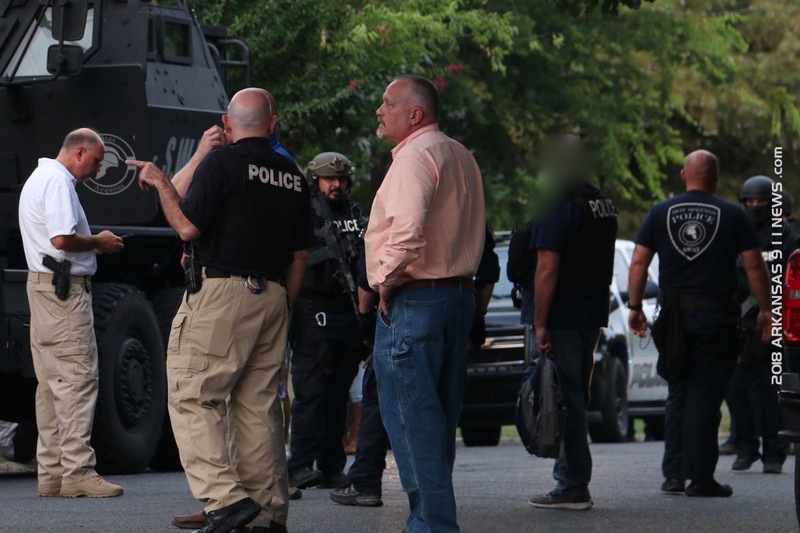 On Friday, July 27, 2018 at 7:41pm, the Criminal Investigations Division along with the Hot Springs Police Department SWAT team, executed a search warrant at 608 Rector Street in reference to the double shooting on July 26th at 203 Rector Street. 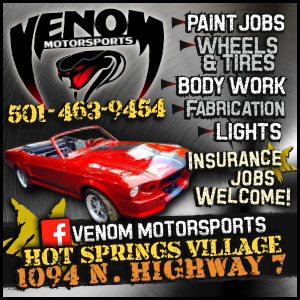 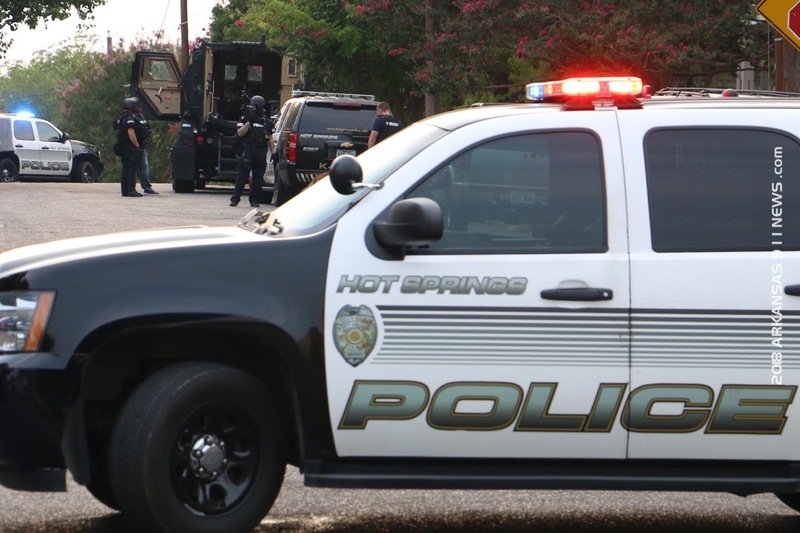 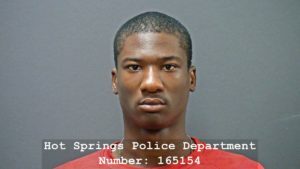 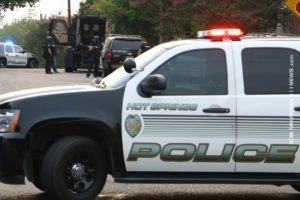 Julius Lamar Rutledge (18) of Hot Springs was arrested in connection with the shooting. 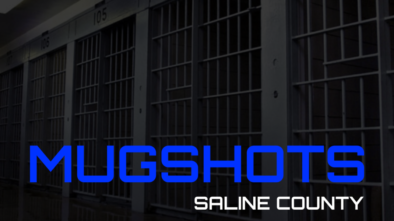 Rutledge is charged with two counts of Battery 1st Degree and one count of Terroristic Act. 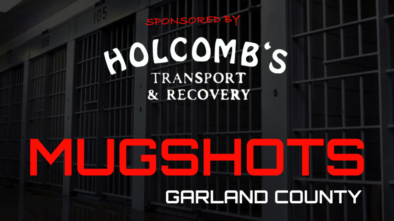 Rutledge is currently being held at the Garland County Detention Center on a zero bond. 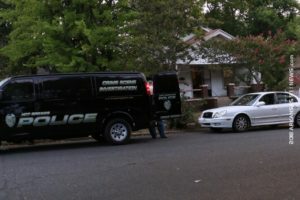 The investigation into this case in ongoing.